The three-part program ensures celebration, exploration and promotion of Thai craftsmanship at home and in London. 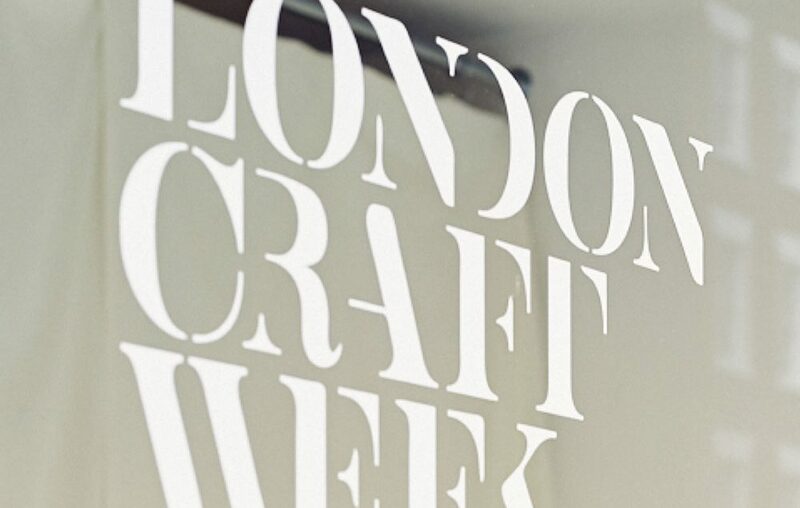 London Craft Week combines a trade fair, exhibitions, workshops, talks, events, and press conferences. Exhibitors, sponsors and partners are provided a significant number of opportunities for meeting and entertaining key clients, foreign trade commissions and media. Because of the international participation, ’soft power’ interactions with the UK and participating governments is possible. Launched in Bangkok in March, 2018, followed by the exhibition for five days in London in May, ThaiCraft will return to Bangkok where it will be exhibited in the Creative District.